Lovely photographs. 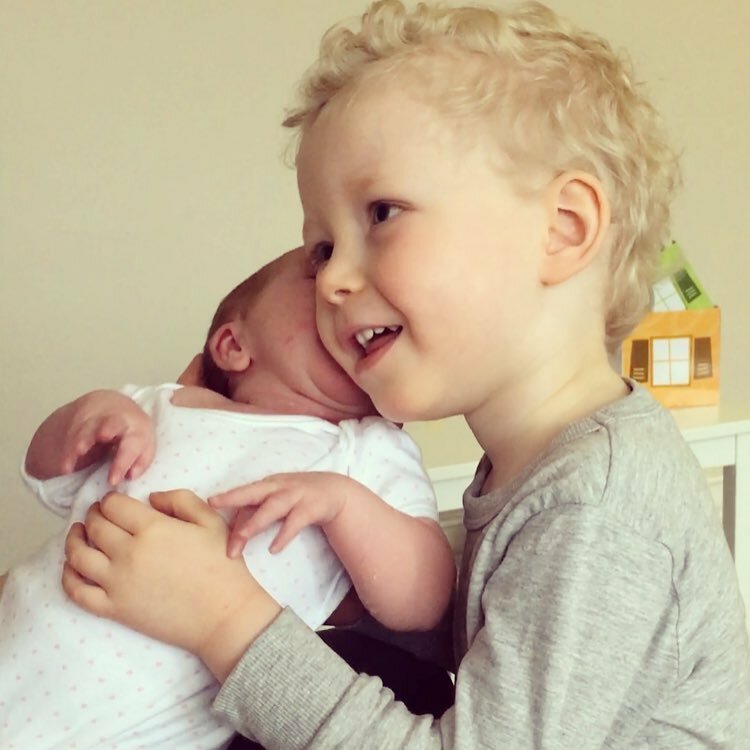 I can recall when my niece was young and her first baby brother had been born. She was four years old and wanted to help her Mum to care for her brother. She would dutifully collect items for her Mum for use for nappy change etc for her brother. On one occasion when I had them overnight, when baby cried with hunger whilst I was preparing bottle of milk for him :- My niece was almost in tears herself, telling me her brother was crying. I explained to her that he would soon be settled and happy / contented again. As I had a bottle of milk for him. She then happily settled herself. It was so touching to experience her love, care and empathy for her brother. Whilst nice to also experience and acknowledge her trust in me to provide adequate care for her baby brother. Siblings is a Special Relationship, one to be valued. Noah seems to be an Excellent Caring Big Brother. 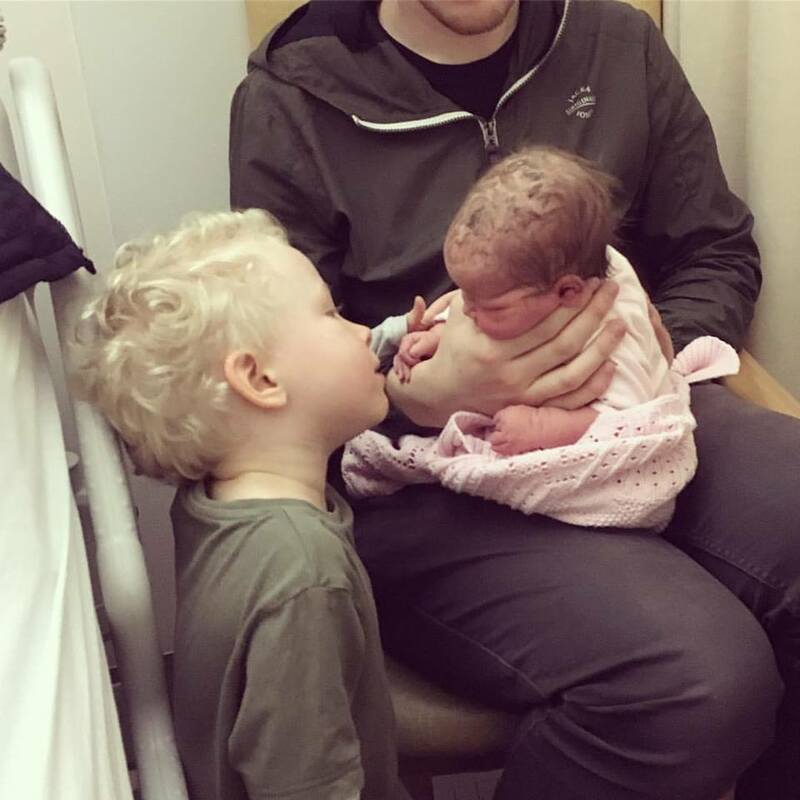 Looks like Noah is in awe of his little sister Ava. Looking forward to more Sbling photos and updates. the Siblings project, seems a nice idea. How did you come to know of the Sibling project? I would be interested to know more about the blog and project. Is it aimed at acknowledging, Celebrating Sibling Relationship /s etc? As average family size is small maybe we need to encourage valuing siblings. Culture is important. Traditions can change etc. I believe there is a Siblings Day (USA, United States of America) 10th April 2017. According to the Internet. 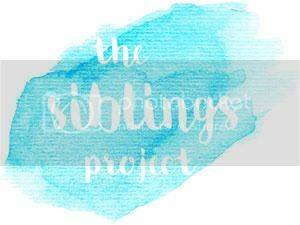 I had a brief browse at the Sibling project blog. Nice to have picture of early days. Ava seems to have grown and matured. Noah seemed so taken with her initially. Then later it appears that Ava is bonding with her brother. Wonder how their sibling relationship will develop over time. They seem so interested in each other. 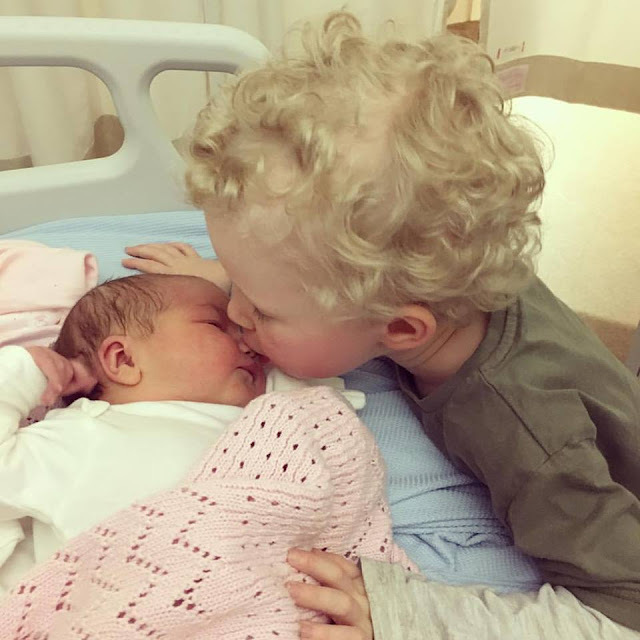 Possibly by involving Noah, and him becoming excited about meeting his sister has helped in them developing a loving bond.